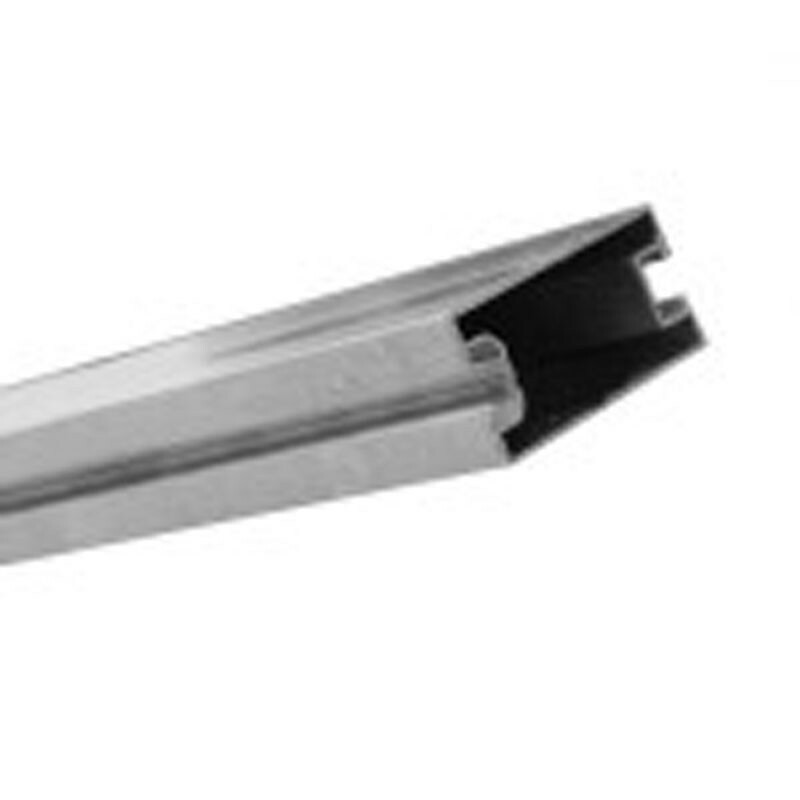 Aluminum rail mainly used for floor structure. It has two grooves: a groove for sliding an M8 square nut and a groove for sliding an M10 hex bolt. Aluminum rail mainly used for floor structure. We cut the rails to the desired length. We send only lengths up to 2m. These rails can be connected together by junctions. Please choose the number of meter (s) of rail by choosing the quantity. You will be able to indicate in the order note the size at which you want them to be cut. Not more than 2m05.